Your heater uses a hot surface igniter to produce power by igniting either the burners themselves or the pilot light that then ignites the burners. Your heating unit will shut itself down if this component is damaged and doesn’t start ignition. If you think there may be an issue with the hot surface igniter in your Brighton, CO business or home’s heating system, call the Green Tech Heating & Cooling technicians first. We are able to replace the defective igniter and replace it with one that works effectively. Contact our office today at (720) 276-1403 to schedule an appointment for HVAC parts replacement service. When Your Heating System Won’t Turn On, There is a Chance You Will Need a Hot Surface Igniter Replacement. After clearing leftover gas from the chamber, your heater’s control panel sends an electric charge through your hot surface igniter which heats its surface. Once your igniter has had time to heat, the system adds combustible gases to create ignition. Your hot ignition switch then lights the system’s burners to create warm air. A damaged igniter will interrupt the combustion process by automatically shutting down your furnace. Your system will reset itself and retry combustion 3-4 times before shutting off for at least an hour. Our professionals are able to replace your damaged hot surface igniter in Brighton, CO and get your heater working again fast. Call our professionals when you’re looking for a hot surface replacement you can rely on. 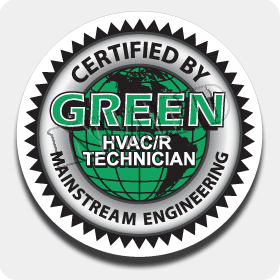 If you need fast heater repair, call the Green Tech Heating & Cooling professionals. We want nothing more than for our residential and commercial clients to have the very best heating, so we work hard to ensure that happens. We can provide hassle-free igniter replacement and will complete a full inspection of your entire heating system to ensure you don’t experience problems from underlying issues. Our relationships with the area’s top suppliers ensure that you only receive top-of-the-line products and materials for each project. When you need hot surface igniter replacement in Brighton, CO that you can count on, trust the technicians at Green Tech Heating & Cooling. 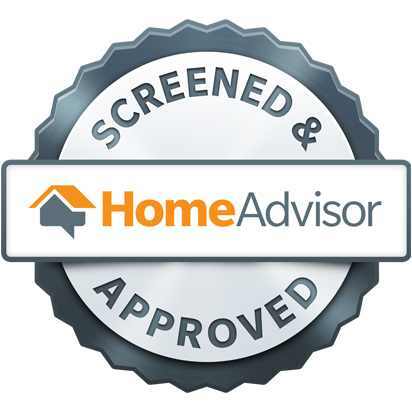 Our experts deliver the service you need to get your home comfortable again. Contact our experts now to schedule your appointment at (720) 276-1403.